Whether you are looking for a carpooling alternative to Uber or a modern calendar platform to change the way you schedule meetings, Detroit has a startup for you. And thanks to Detroit Startup Week, you’ll be able to see what the city’s most successful startups are up to in-person. They are looking for investors; they are searching for customers; and they hope to make an impression on the Michigan city before the end of the week. 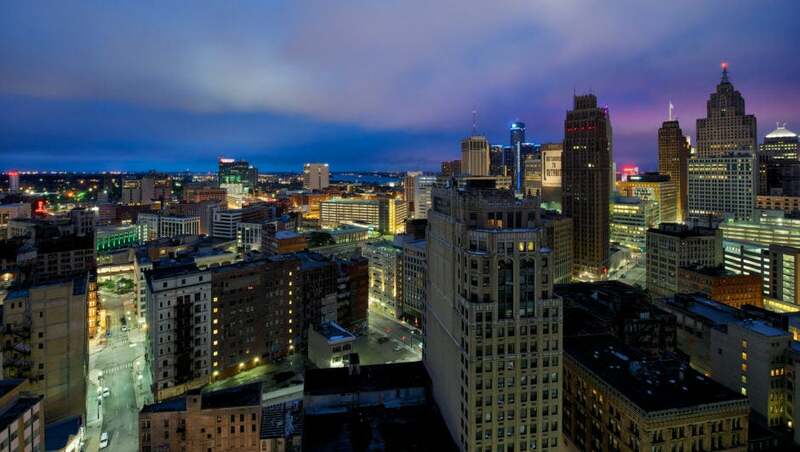 For five days, entrepreneurs, investors, founders and industry giant will attend conferences, fireside chats and networking events to further improve the local ecosystem in Detroit. Notable speakers include Bill Ford (Ford Motors), Jamie Dimon (JPMorgan Chase & Co.) and Mike Duggan (Mayor of Detroit). Plus, with the excitement of a full week of startup-focused engagement, there will entrepreneurialism in the air in the Motor City. This article is part of a Startup Week content series brought to you by CHASE for BUSINESS. Startup Week is celebration of entrepreneurs in cities around the globe.CHASE for BUSINESS is everything a business needs in one place, from expert advice to valuable products and services. Find business news, stories, insights and expert tips all in one place at Chase.com/forbusiness.